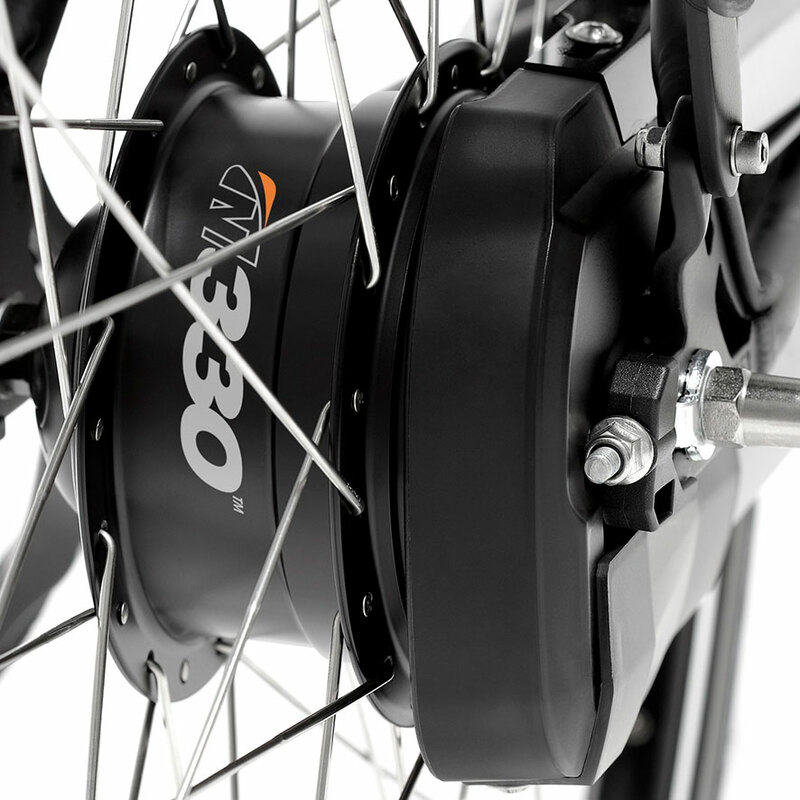 Gazelle offers manual-shift and automatic Enviolo internal hub gears. Which means you will have no trouble enjoying every bike ride. 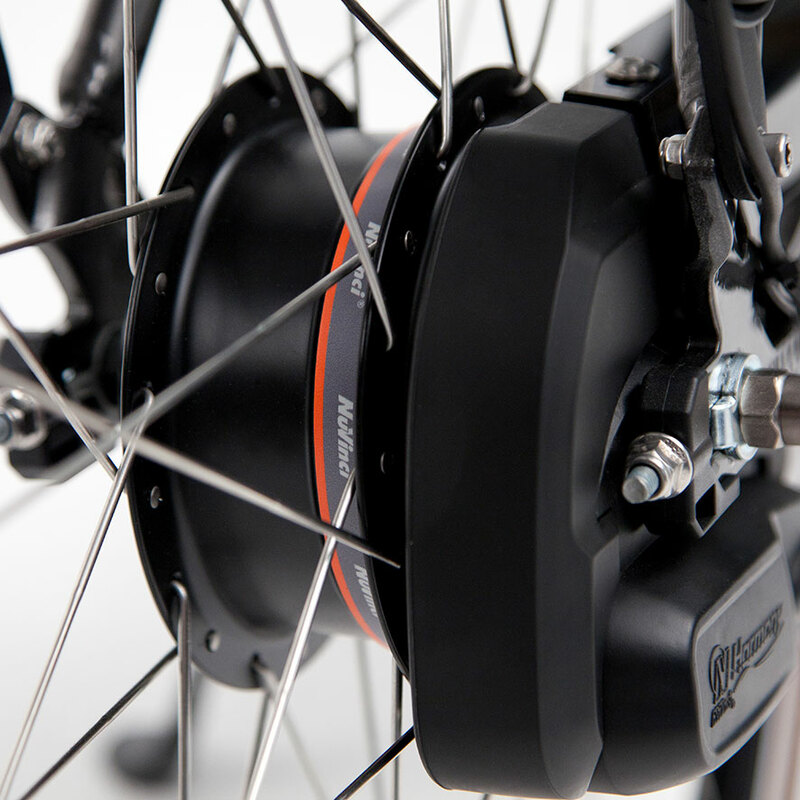 The smart Enviolo internal hub gear makes shifting easier than ever. 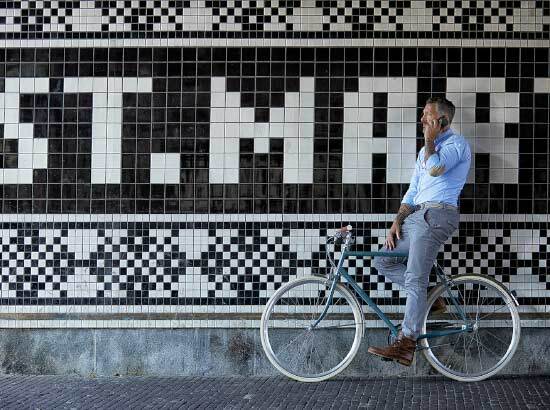 Now you can simply keep on pedalling while shifting. This continuously variable gear system guarantees a smooth shift between one gear and the next. And thanks to the fact that the hub is hermetically sealed, it is maintenance-free for life. Manual gear shifting belongs to the past with the Enviolo Harmony automatic internal hub gear. With this smart hub you will always be on your way effortlessly and keep up your speed with ease. All this without shifting. The Enviolo Harmony the right gear automatically and shifts down by itself if necessary. This means you will always be sure to be in the right gear. Not only does this make for a pleasant bike ride, it also ensures the battery is used efficiently. 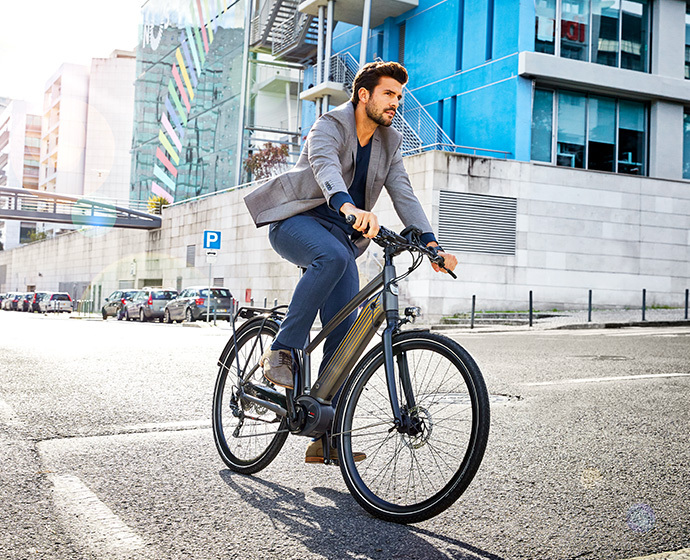 The combination of a powerful Bosch mid-mounted motor, long range and automatic gears makes the Enviolo Harmony the perfect all-round e-bike. Keep control in your own hands with the Enviolo Manual. You select which gear you want to ride in yourself. Thanks to the continuously variable Enviolo internal hub gear you simply shift while pedalling. This means you keep on pedalling calmly while setting the resistance yourself. Simply twist the handlebar grip to shift gear. The Enviolo Manual is stylish and comfortable, but above all practical, thanks to its extra-low step-through. The Enviolo Manual is available with a Bosch mid-mounted motor or Panasonic front-wheel motor.